In recent years, the climate across the globe has changed significantly. In Europe, we are seeing higher summer temperatures than previously experienced, as well as winter deep freezes. Buildings that were previously well equipped to deal with our typical summer temperatures are often becoming unbearable to live and work in for relatively short periods over these months. Heat stress is recognised by the Health and Safety Executive as a genuine issue in certain work places and can become a problem in a poorly equipped office environment, as well as hot industrial places of work. 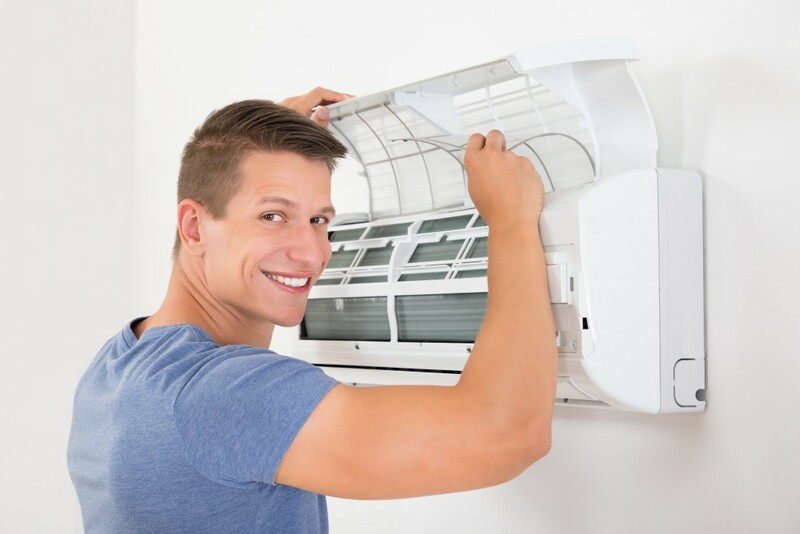 Before initiating feasibility studies into upgrading or even replacing an entire existing air conditioning system, it may be prudent to consider hiring additional air conditioning plant to boost cooling capability during shorter periods of increased outside temperature. Furthermore, some older buildings, with significant historical interest, may have no air conditioning fitted at all, with no scope to undertake a permanent fit out. When coupled with modern, restrictive openings on windows, such places of work can become unpleasant and more or less unbearable to work in. Under these circumstances, a longer term hire may be more appropriate, to cover a longer period of the summer, with varying cooling capacity requirements, depending on the outside temperature. The plant can then be removed from the office or other work place during the cooler months, to free up space and reduce costs. • Dependents, such as patients will recover more quickly, in temperate conditions. Schoolchildren will learn more effectively too. • Offices and laboratories can get extremely hot. Personnel will work more efficiently, with higher morale and loyalty, if working conditions are favourable. Some lab equipment cannot operate in higher temperatures and so must be kept cool. • By hiring the equipment, there will be a wide range available. The rental agent will be able to assess the requirements of the job and select the optimum plant. • The equipment will be professionally installed and maintained, as a service package will often be available. • Should existing air conditioning plant fail, many agents operate a 24 hour emergency helpline and can provide the necessary equipment promptly. • The equipment provided is likely to be the most up to date available, and will be efficient and environmentally-friendly. Often, all that is required is a phone call. An engineer will then visit the property to assess the requirements with respect to size of rooms, heat load within the room and any installation challenges that may be present. They will then supply and install the appropriate equipment and ensure that it is maintained for the duration of the hire period. Units vary in cost. A 3.5 kW portable unit could be hired for as little as £43 per week. A larger, ducted unit of 7.3 kW would be closer to £175 per week.